Next: Bacon, Bourbon, & a (mechanical) Bull! Previous: Bourbon Apple Pie & Apple Cake & Apple Crisp! 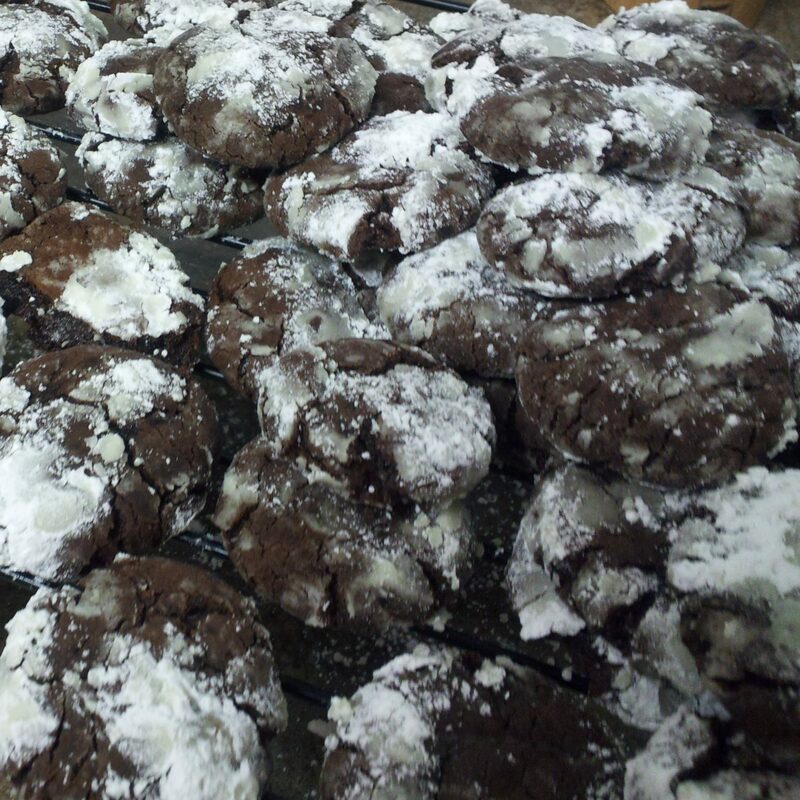 ’tis the season…for Christmas cookie baking!! Sooo how about chocolate espresso snowballs! These are the perfect combo of slightly crisp on the outside, soft on the inside. The chocolate/coffee (MOCHA) flavor really comes through, and the powdered sugar adds the perfect extra touch of sweetness. Each Christmas, I try to make at least one new type of cookie for my family that they haven’t had before. Three years ago, it was these. And guess what! Ever since then, they request them! In particular, my Dad!! He’s not a big sweets guy, so for him to request these by name is HUGE! Now that you know they’re Dad approved, you’re ready to bake, right?? 😉 Let’s do it!! If you try this recipe, let me know!  Leave a comment & tag @thefetchingfoodie on Instagram and hashtag it #thefetchingfoodie. I’d love to see! 1) In a medium-sized bowl, sift together the flour, cocoa powder, espresso powder, baking powder, and salt. Set aside. 2) Whisk together the butter and brown sugar in a large bowl. Add in the eggs and melted chocolate, whisking until fully incorporated. 3) Switch to a rubber spatula. Fold the flour into the butter/chocolate mixer. Add in the milk and mix in with the spatula until everything is combined. 4) Cover the bowl with plastic wrap or foil. Place it in the fridge for about an hour, until the dough is slightly firm and less sticky. You can also refrigerate it overnight. 5) Preheat the oven 350 degrees F. Line baking sheets with parchment paper. 6) When the dough is handle-able, roll about 1 tablespoon-worth at a time into a round ball. Then roll in powdered sugar. Place on the baking sheet, leaving about an inch between each cookie. They’ll spread out a bit. 7) Bake for about 10 minutes, or until the tops slightly crack. Cool the cookies on the baking sheet for about 3 minutes. Then, use a spatula to put the cookies onto a wire cooling rack. 8) Cool the cookies completely. As always, I recommend trying one warm! Want to make even more cookies?! There are more recipes coming soon! !